There are many ways in which you should care for your luxury brand watch. In addition to storing it properly when not in use, you should also make sure that you keep it looking as dazzling as possible with regular polishing and cleaning services. As you’ve spent a lot on your luxury brand watch, or perhaps it’s a sentimental family heirloom, you want to make sure that the polishing and cleaning is done in a proper manner by a watch professional. Precision Watches & Jewelry in Willow Grove offers a wide array of luxury watch maintenance services, including watch cleaning and polishing. The reputable staff at Precision Watches & Jewelry in the Willow Grove Park Mall is comprised of highly experienced watchmakers who will gently care for your watch as they polish and clean your delicate timepiece. 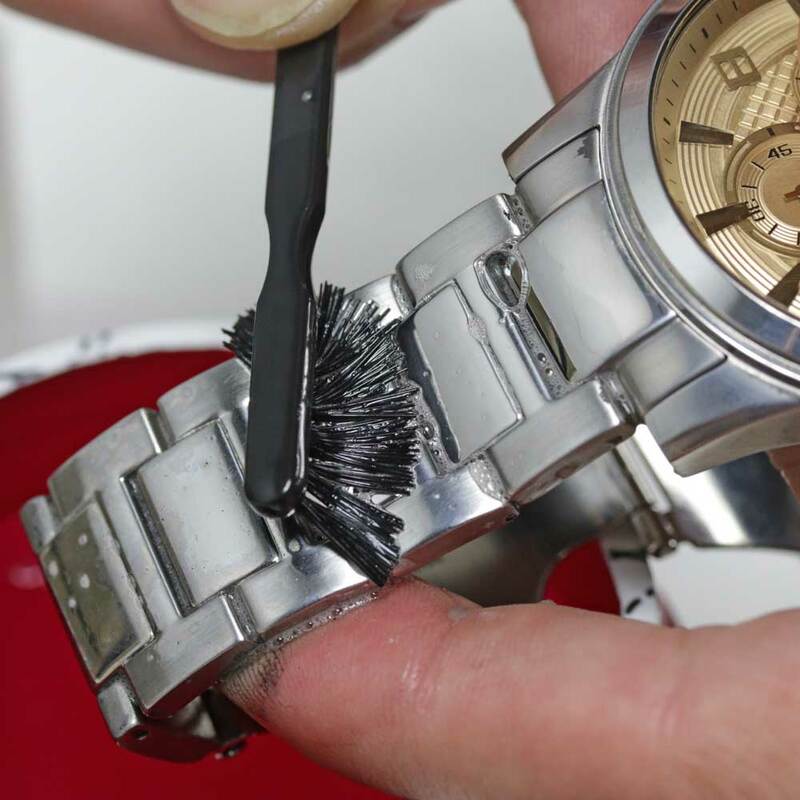 Many might think that polishing and cleaning a watch is a simple task which can be done at home, which can at times be possible. However, your expensive and sentimental luxury watch accessory is one which is due the utmost care and this is something which a certified watchmaker, such as the watchmakers at Precision Watches & Jewelry, can provide. 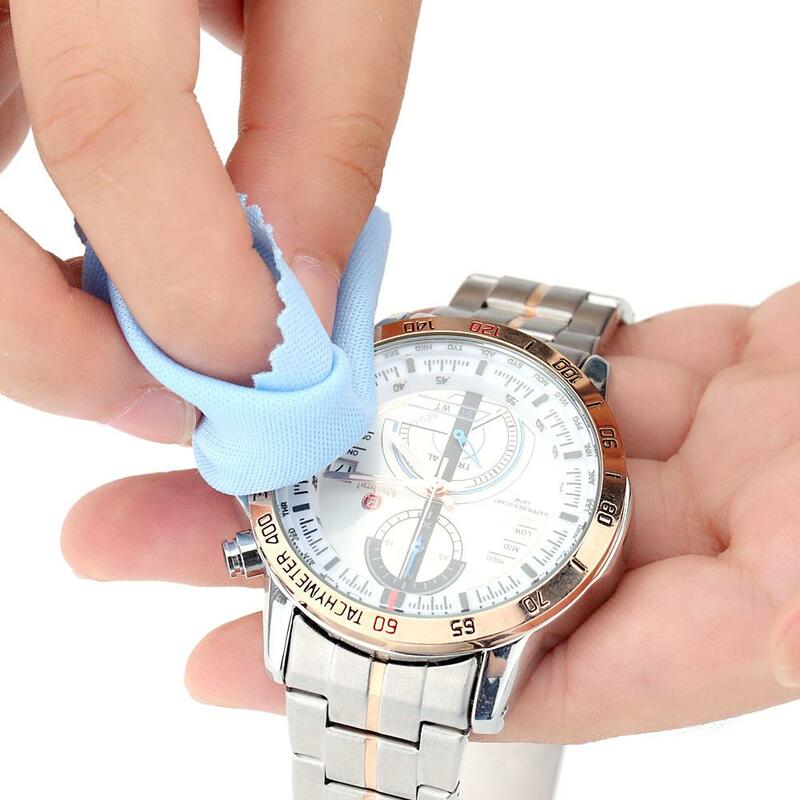 The professional watchmaker will clean and polish your luxury brand watch so as to preserve its unique qualities while producing a clean and lustrous finished product. You’ve spent the time and money choosing your perfect Rolex, OMEGA, TAG Heuer, Breitling, or another type of luxury brand watch. You don’t want to have any mishaps occur while cleaning and polishing this precious timepiece should you choose to do it on your own. Let the watch professionals take care of your exquisite luxury watch for you. Precision Watches & Jewelry is not only a fine watch retailer but also a state-of-the-art watch repair shop for luxury brands. The certified watchmakers on staff at Precision Watches & Jewelry are well-versed in the repair and maintenance of so many different luxury brand watches, that your watch is sure to be on the list. 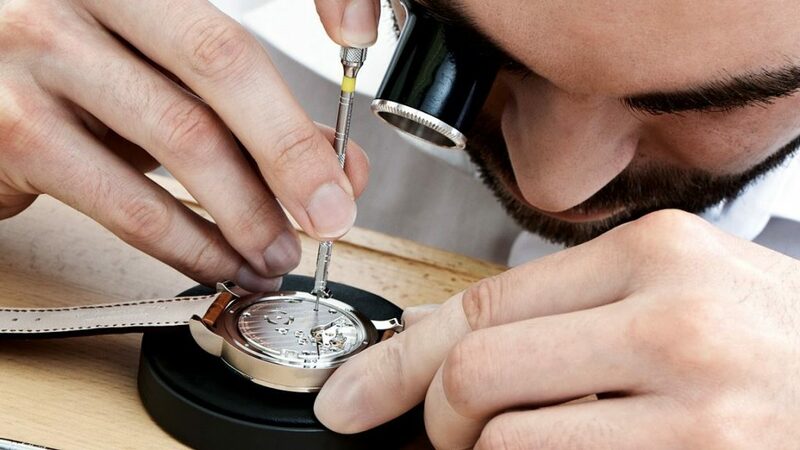 As you want only the best in the business to work on your lovely sentimental watch, it’s important to choose a watch shop which employs top-notch watchmakers, whether you’re getting your luxury watch polished and cleaned or having in-depth repairs performed. Precision Watches & Jewelry in the Willow Grove Park Mall is the luxury watch retailer and repair shop you want to choose to work on your beloved timepiece. When you bring your watch into Precision Watches & Jewelry of Willow Grove, the professional team members will properly and carefully clean and polish your watch and get it back to you in a speedy fashion. After all, you are probably quite attached to your daily wear luxury watch and can’t wait to get it back on your wrist, cleaned and looking as beautiful as ever. Visit the certified watchmakers at Precision Watches & Jewelry in Willow Grove today and spruce up your watch so that it looks the best that it possibly can on your wrist.